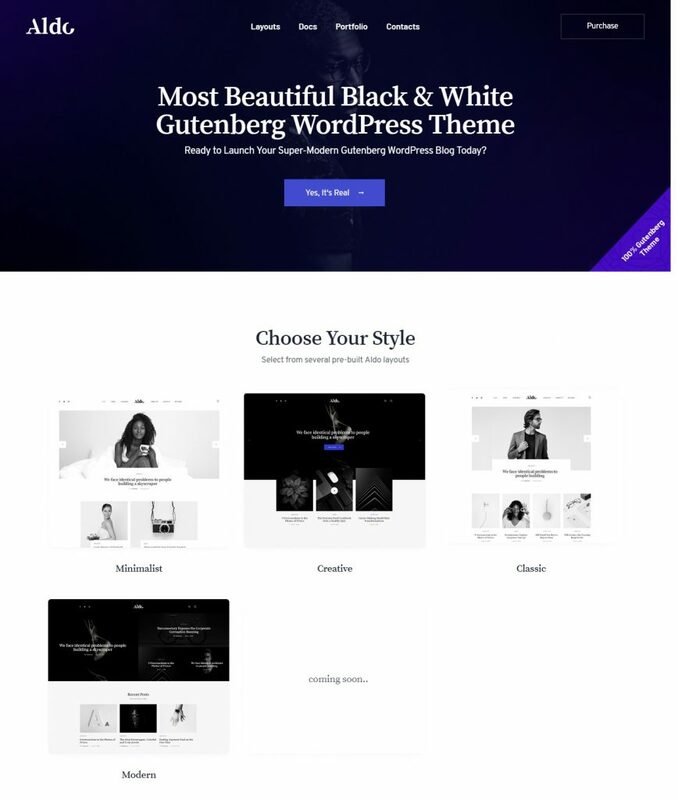 Gutenberg is a new WordPress block editor. 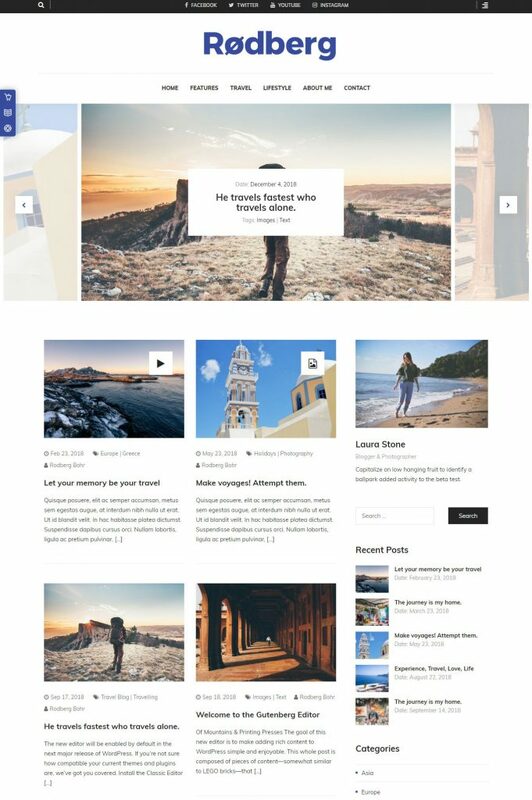 It’s a new block-based editing background in WordPress. 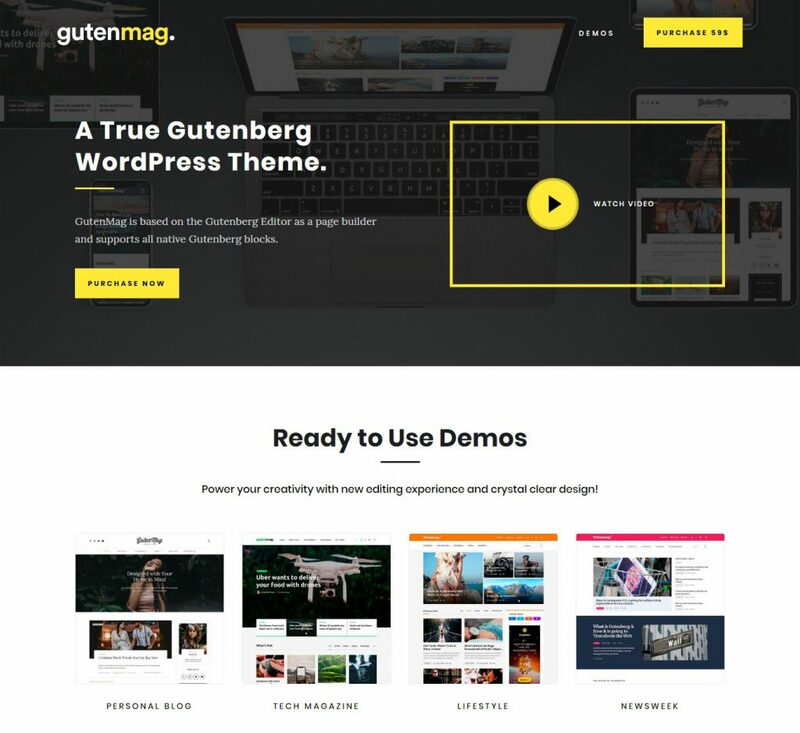 Gutenberg is the first step for a brilliant new future of WordPress. 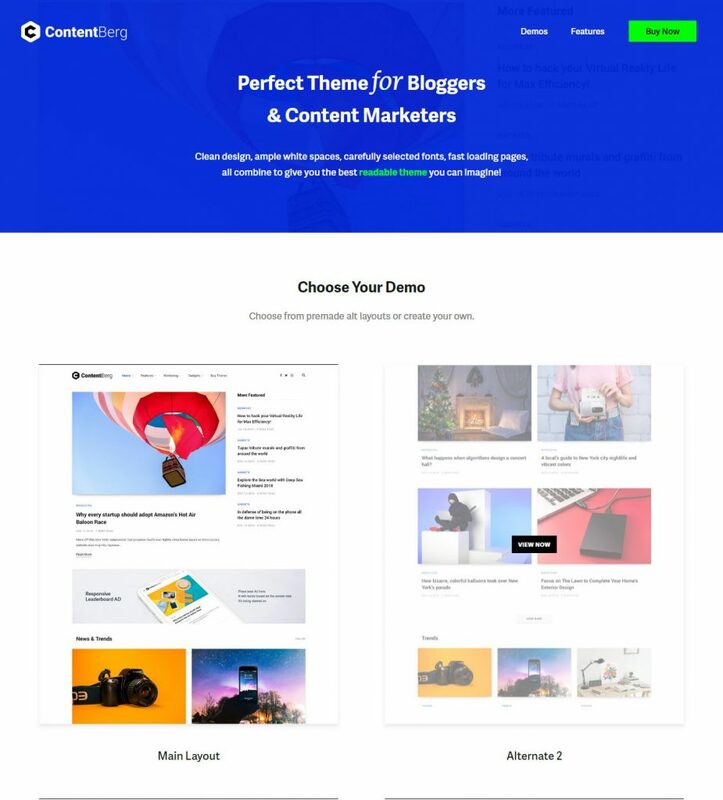 It introduces a brand new writing experience of your WordPress-powered website. Rather than using custom code, you can add a block and concentrate on your content. 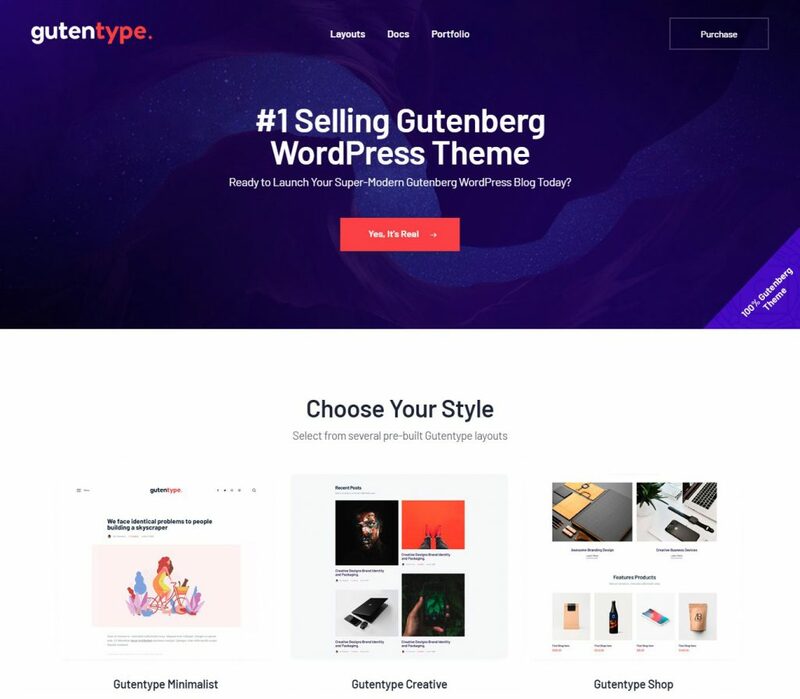 Here, the latest collections of Gutenberg ready WordPress theme. 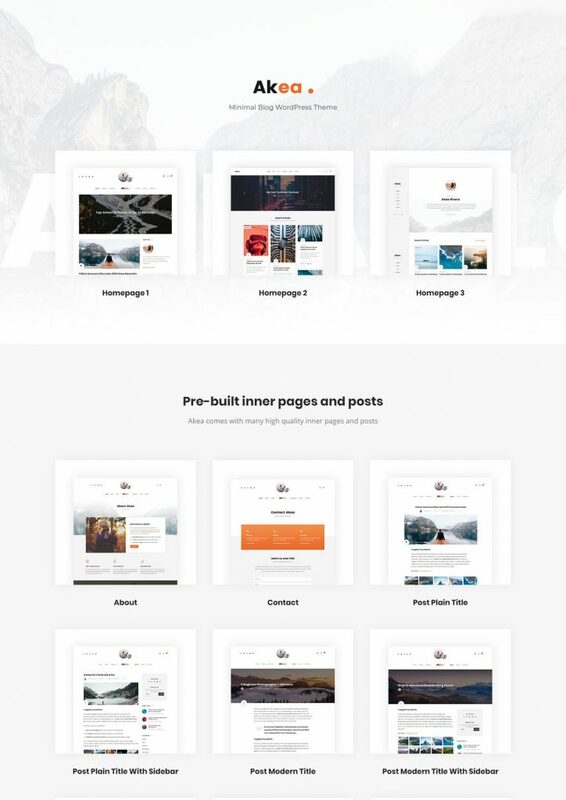 A list of super WordPress themes for your company. 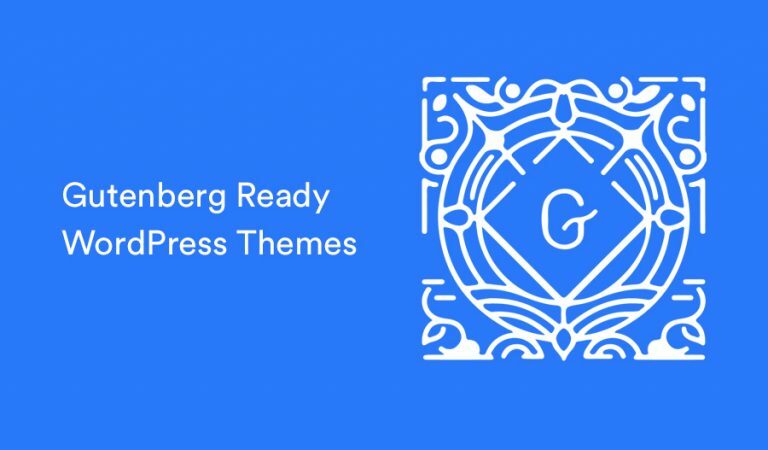 Let’s check each Gutenberg ready WordPress theme. 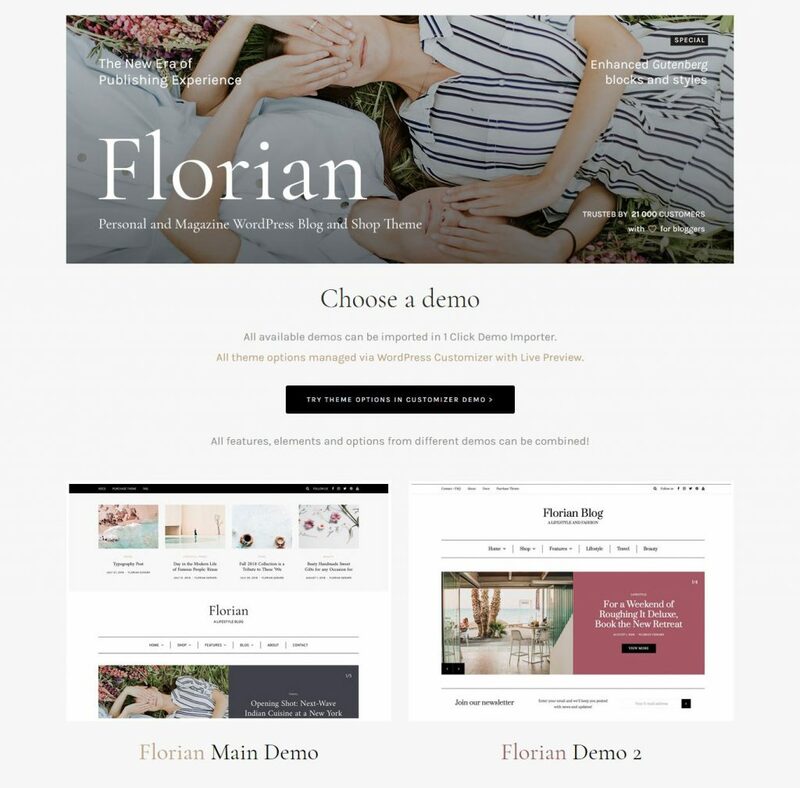 Today, building a website is easier than ever, thanks to the WordPress platform. It is a well-known fact that a good website can significantly strengthen your position on the market and increase sales of the products and services you offer. 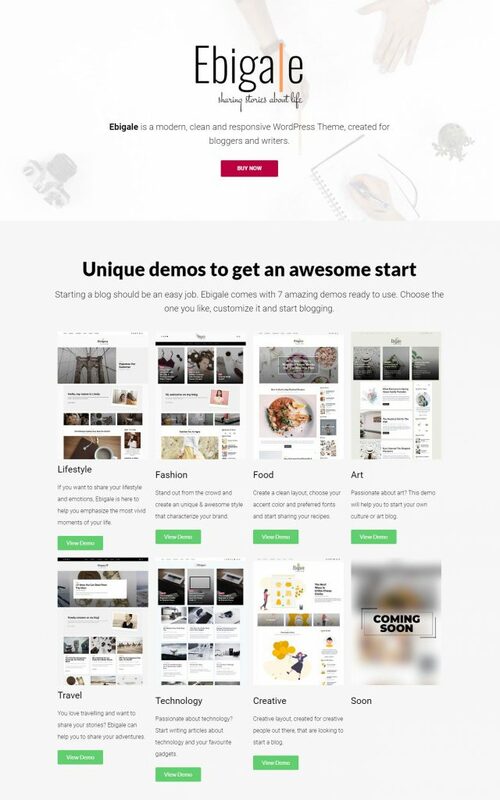 Feel free to choose the best option from a beautiful collection of the templates above, change and adjust it to the needs of your company, and enjoy the result. Create a stunning website for your practice with a few clicks! 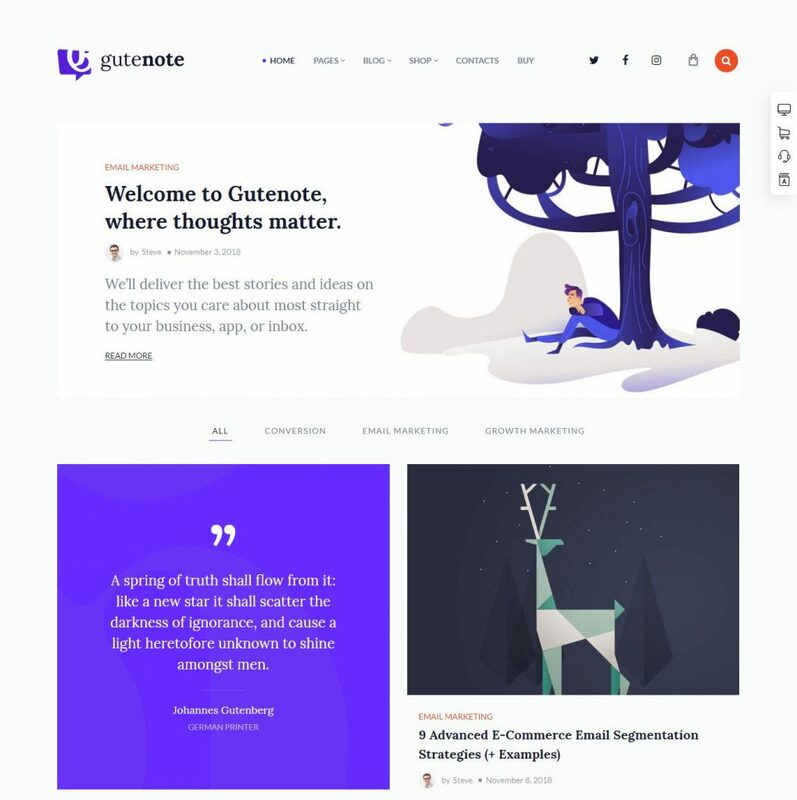 This entry was posted in WordPress Theme and tagged gutenberg. Bookmark the permalink.